An agricultural sprinkler and pipe fitting company would not be first on my list for hexavalent chromium exposures. However, they hired a great manager who happens to keep up on safety concerns. He identified the hazard before any work had started. This company makes custom fittings and pipe for municipals and agricultural systems. 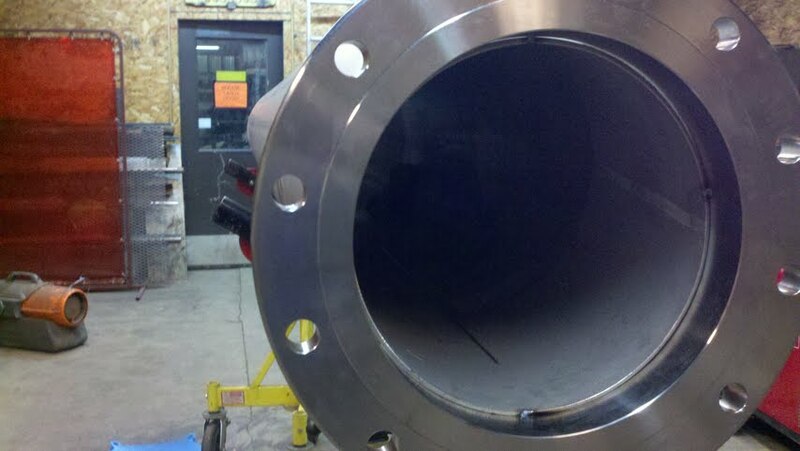 The most durable pipes are made of stainless steel. An employee was performing TIG welding for elbows and joints for a new system. In the past I have found that TIG welding produces the least amount of airborne hexavalent chromium (Cr6), so I was not too worried about the airborne levels that might be measured. (keep in mind that there is still a dermal concern, more info here). However, after interviewing the employee for awhile, he said that plasma cutting and stick welding also occur. Unfortunately air monitoring during TIG welding does not compare with plasma cutting or stick (arc) welding. Additional air monitoring during those activities will have to be performed. Industrial Hygiene in Construction is powered by	WordPress 5.1 and delivered to you in 0.436 seconds using 25 queries.